In the dark days immediately after 9/11, the CIA turned to Dr. James Mitchell to help craft an interrogation program designed to elicit intelligence from just-captured top al-Qa’ida leaders and terror suspects. A civilian contractor who had spent years training U.S. military members to resist interrogation should they be captured, Mitchell, aware of the urgent need to prevent impending catastrophic attacks, worked with the CIA to implement “enhanced interrogation techniques”–which included waterboarding. 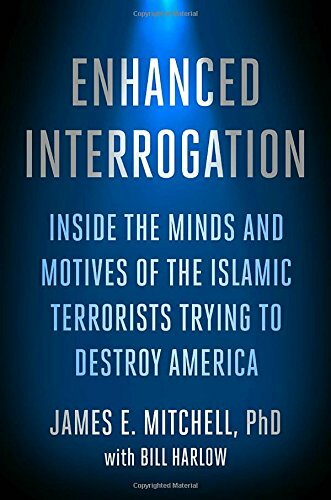 In Enhanced Interrogation, Mitchell now offers a first-person account of the EIT program, providing a contribution to our historical understanding of one of the most controversial elements of America’s ongoing war on terror. 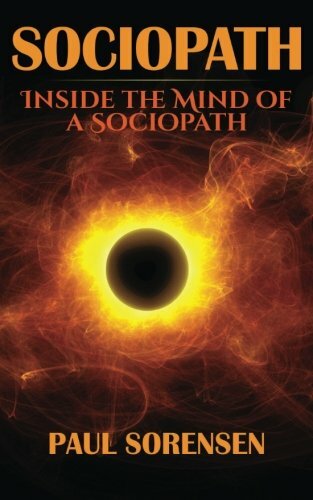 Readers will follow him inside the secretive “black sites” and cells of terrorists and terror suspects where he personally applied enhanced interrogation techniques. Mitchell personally questioned thirteen of the most senior high-value detainees in U.S. custody, including Abu Zubaydah; Abd al-Rahim al-Nashiri, the amir or “commander” of the USS Cole bombing; and Khalid Sheikh Mohammed, the mastermind behind the September 11, 2001, terror attacks–obtaining information that he maintains remains essential to winning the war against al-Qa’ida and informing our strategy to defeat ISIS and all of radical Islam. 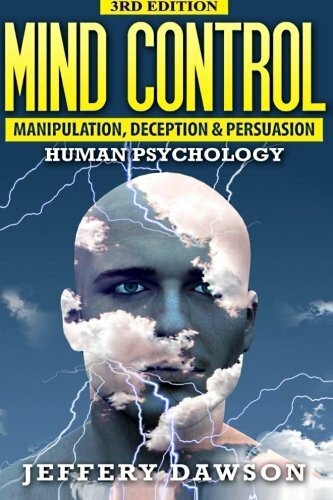 Mind Control: Manipulation, Deception and Persuasion Exposed What Is Mind Control? Are You Being Brain Washed? Who Uses Mind Control? FIND OUT NOW! ARE YOU BEING CONTROLLED? 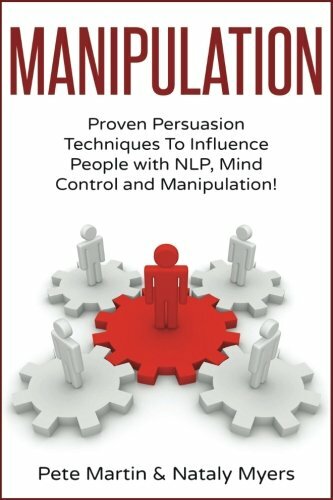 Do You Want To Learn How To Use Mind Control? 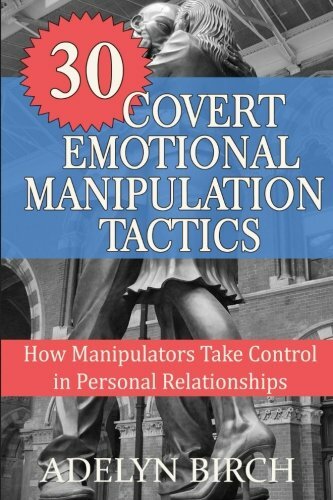 LEARN HOW TO CONTROL OTHERS WITH YOUR MIND! 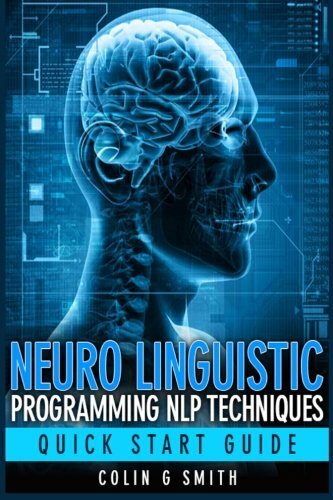 Learn The Process And Techniques Of Mind Control Used By The Experts. MIND CONTROL IS SERIOUS BUSINESS – DON’T MISS THIS ONE TIME CHANCE TO LEARN THE TRICKS OF THE TRADE. PROTECT YOURSELF AND GET AHEAD! This is the Tao of the Crown. It is a way of life. This is exactly how I want you to think about the text you have in your hand right now. 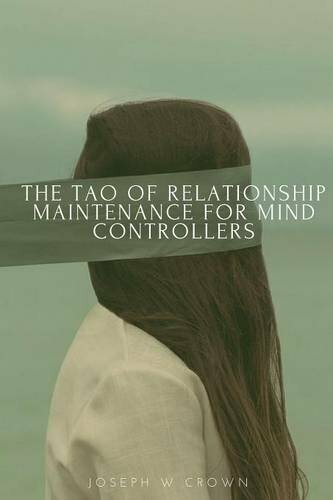 This book will impart the knowledge to use the Crown Control System for long term relationship management. The difference in this system from any other out there is that by the time you finish this book you will know how to screen, direct, and guide those idle, and toiling slaves, into roles that matter for you long term. The work you do here will get you accumulated to the various expressions of our culture in ownership and possession. The power of a Mc is tempered only by accountability of their life, and authenticity derived from the Tao. Through this work you are being welcomed into a community. You are not alone. Learn through the journey and discover others through following the Tao of the Crown. 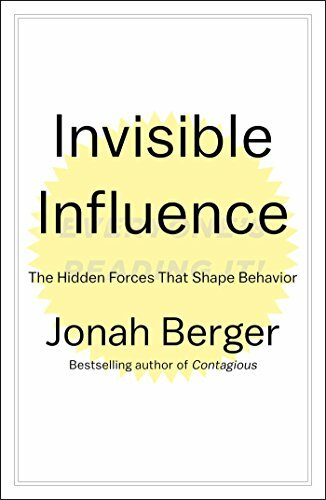 This book informs the masses that we walk among you, and we laugh because most people are so apathetic they do not care. 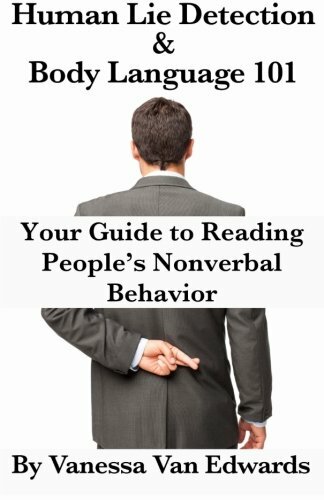 People–friends, family members, work colleagues, salespeople–lie to us all the time. Daily, hourly, constantly. None of us is immune, and all of us are victims. According to studies by several different researchers, most of us encounter nearly 200 lies a day. Now there’s something we can do about it. 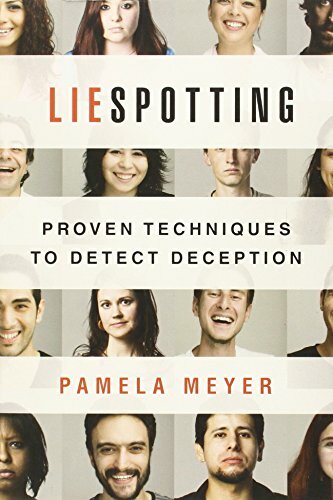 Pamela Meyer’s Liespotting links three disciplines–facial recognition training, interrogation training, and a comprehensive survey of research in the field–into a specialized body of information developed specifically to help business leaders detect deception and get the information they need to successfully conduct their most important interactions and transactions. 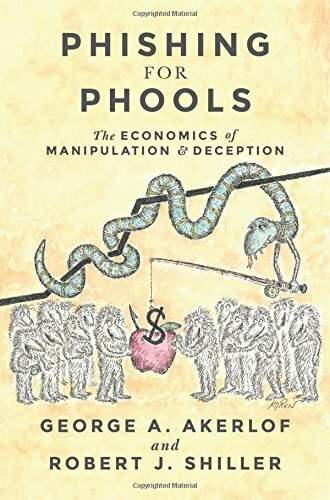 Some of the nation’s leading business executives have learned to use these methods to root out lies in high stakes situations. 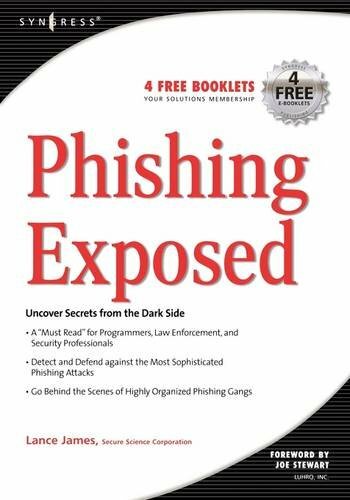 Liespotting for the first time brings years of knowledge–previously found only in the intelligence community, police training academies, and universities–into the corporate boardroom, the manager’s meeting, the job interview, the legal proceeding, and the deal negotiation. 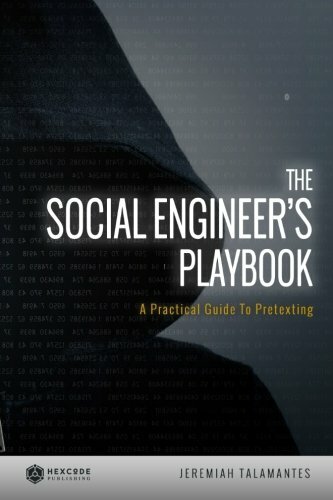 The Social Engineer’s Playbook is a practical guide to pretexting and a collection of social engineering pretexts for Hackers, Social Engineers and Security Analysts. 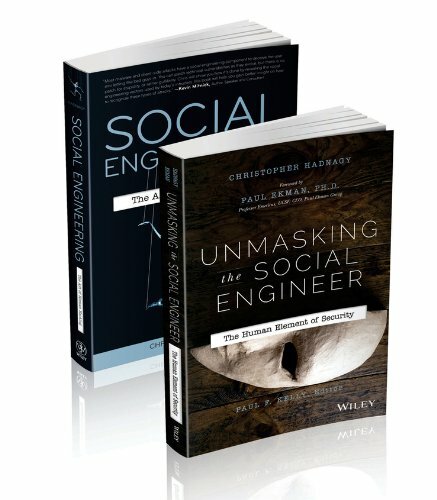 Build effective social engineering plans using the techniques, tools and expert guidance in this book. 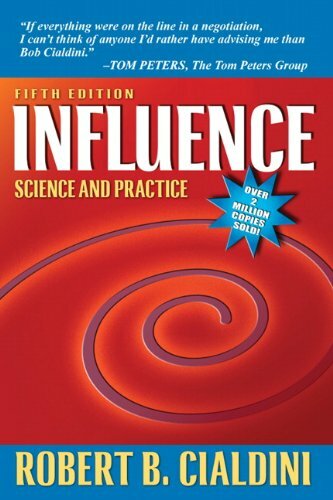 Learn valuable elicitation techniques, such as: Bracketing, Artificial Ignorance, Flattery, Sounding Board and others. 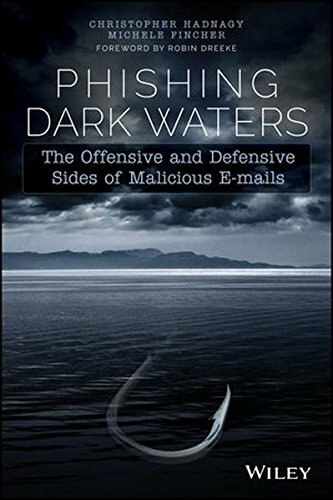 This book covers an introduction to tools, such as: Maltego, Social Engineer Toolkit, Dradis, Metasploit and Kali Linux among others. Crucial to any social engineering test is the information used to build it. Discover the most valuable sources of intel and how to put them to use. When people and therapists alike have a problem they can’t fix, they call Richard Bandler because he delivers–often with miraculous results. 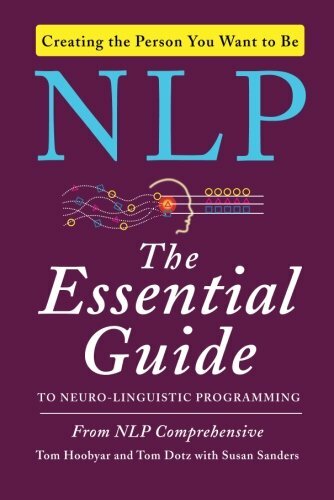 Hailed as one of the greatest geniuses in the field of personal change, and the father of Neuro-Linguistic Programming, Richard Bandler has helped tens of thousands of people around the globe rid themselves of ‘incurable’ phobias, fears, anxieties, addictions, negative habits, and past traumas―often in a single session. 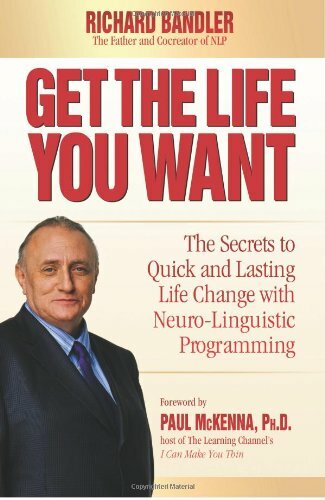 By putting Bandler’s techniques into practice, you can literally change your brain chemistry without expensive drugs or endless therapy sessions; most of all, you can finally learn how to “run your own brain” instead of rehashing the same problems. If you’re plagued with the past, stuck in a fear, or just unable to get your mental motor running on time, Get the Life You Want will offer a mental toolbox of ways to get your life in order. 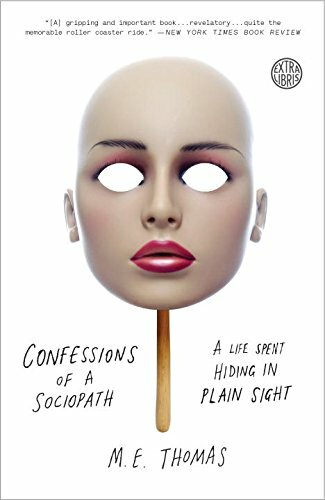 If you have spent too much time in therapy or too much money trying to do it yourself, this book is for you. The key to quick and lasting change is not only right at your fingertips, it’s in your head―literally. Get the Life You Want will help you unleash it.